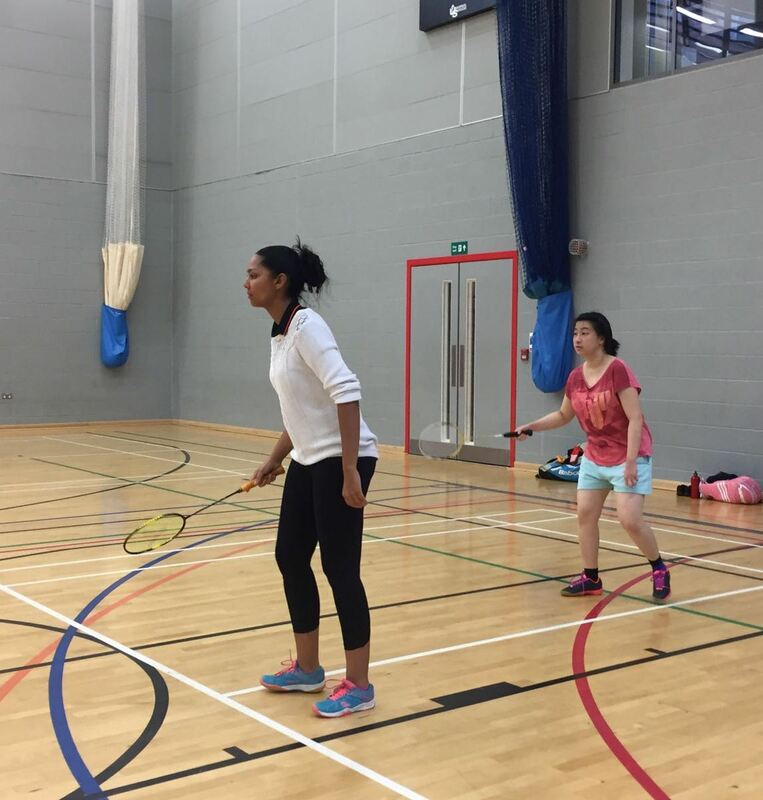 Black Arrows held it’s 3rd annual Women’s only Badminton Tournament on Saturday 30th September 2017 at City University, CitySports. 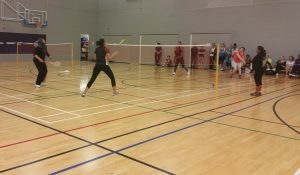 The tournament provides the opportuntiy for non league or non competition players to take part against players of a similar standard in a fun but competetive event. 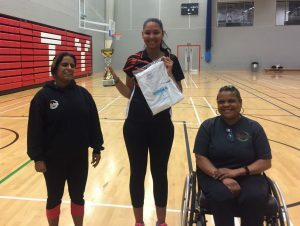 The tournament organised by Black Arrows Wayne Bridgeman, with assistance from coaches Amardeep Panesar and Sharon Jones Barnes acting as officials. 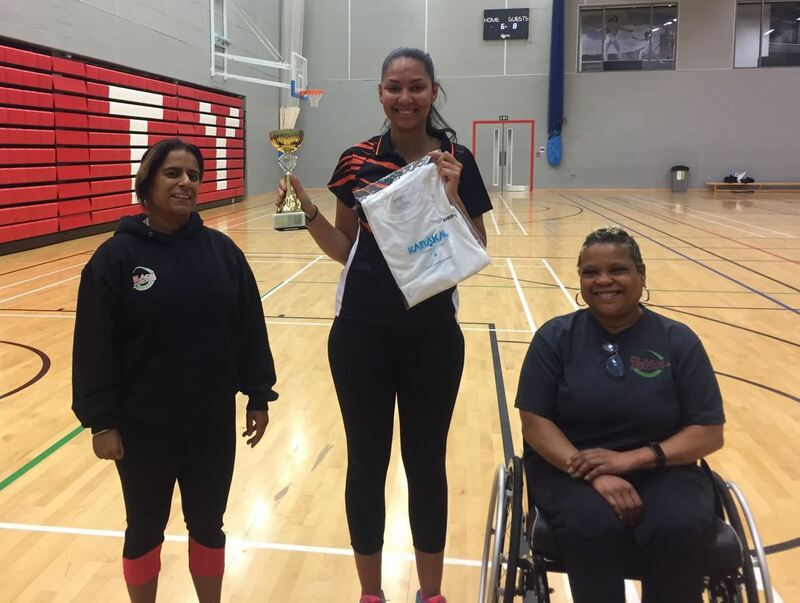 Prizes sponored by KARAKAL were presented to the finalists by Sharon, a GB Para Badminton Wheelchair player. This year’s event attracted 26 players, from across London who attend the various club and coaching sessions run by Black Arrows coaches. 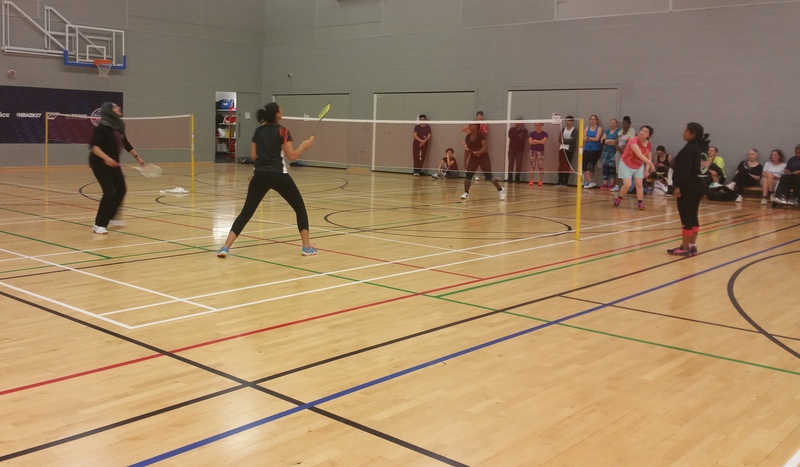 The doubles finals was won by Nadia Cardoso and Farzana Sheikh.